Reevaluating our priorities should be regular and always include getting back to the Bible. 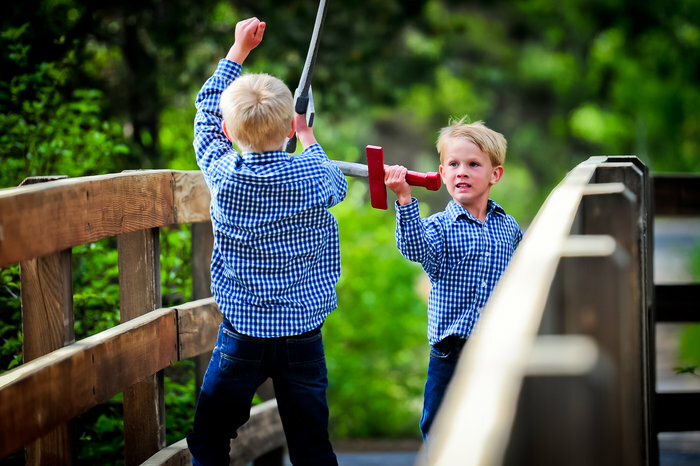 Sports weren’t really my thing growing up, but I did (and do) like to win. The desire to come out on top of something that didn’t involve hitting a ball or running probably contributed to my skill in the Bible trivia department. As a youngster, I could recite Bible stories by heart and flip to Malachi 1:9 before my Sunday Schoolmates. I am very thankful for the Bible knowledge I garnered as a church-kid. However, there is beauty, depth and profound intimacy that can’t be found in references and trivia games. When I learned to study the Bible in deeper ways, I began to see Jesus and how my story intersected with His Great Story. It is always a good idea to learn new, fresh ways to explore God’s Word, but the dawning of a new year seems like an apt time to get back to the Bible. These six books are inspiring and instructive, encouraging and enlightening. No matter where you are on the Bible literacy spectrum, you will find a place to start and then grow, in one of them. Biblical ignorance can lurk in even the most seasoned believer’s heart and mind. Whether you were a church-kid or are just beginning your journey with God, it’s easy to let the stories we remember or the verses we’ve memorized comprise our entire understanding of the Bible. And understanding the Bible can be intimidating! 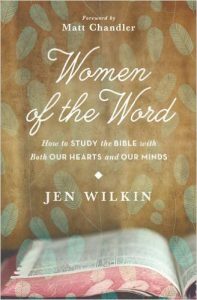 Women of the Word is a fantastic primer on building Biblical literacy. 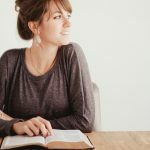 Jen’s Five P’s of purpose, perspective, patience, process, and prayer provide an accessible framework to begin or grow an intimate knowledge of the Scriptures. I’m always a little wary of topical approaches to the Bible since it’s easy to take God’s Word out of context and mold it’s meaning to serve a different purpose. 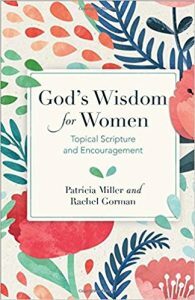 But this mother-daughter team is clear that God’s Wisdom for Women is “a tether to Scripture and a map to journeying deeper into and learning more from the Bible.” I found this to be a gentle, helpful resource. 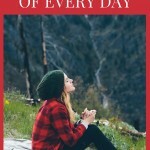 Patricia and Rachel tackle current and evergreen topics in the broad categories of Knowing God, Encouragement, Lifestyle, Daily Struggles, Relationships, Difficult Challenges, and Sexuality. 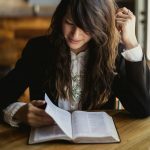 Each topic has a mini introduction (like a theological commentary but by no means boring), key verses (like a concordance), practices to apply to your daily life, and recommended reading. Bonus that the design is lovely. 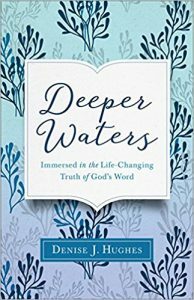 Deeper Waters is a well-crafted memoir interspersed with a teacher’s (Denise is an adjunct professor at a SoCal university) heart to share her knowledge about how to study and connect with the Bible. Hearing how the Bible was and continues to be intimately connected to her faith journey is inspiring. 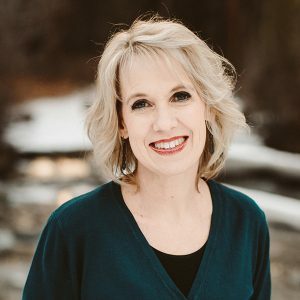 Even though her story has been punctured with a lot of heartache, Denise’s stories are permeated with a gentleness that is so enticing. 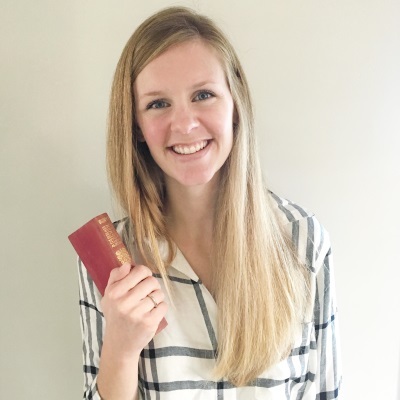 Her simple method of studying the Bible (I’ve done one of her Word Writers studies) is approachable and I have enjoyed incorporating it into my own time with God. This is another memoir that will give you a first-hand look at how the Bible impacts our daily faith practices. 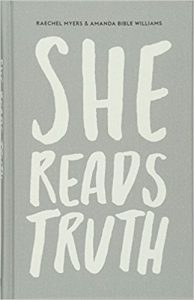 She Reads Truth is a community of world-wide community of women who are passionate about pursuing Jesus by being in the Word of God every day. 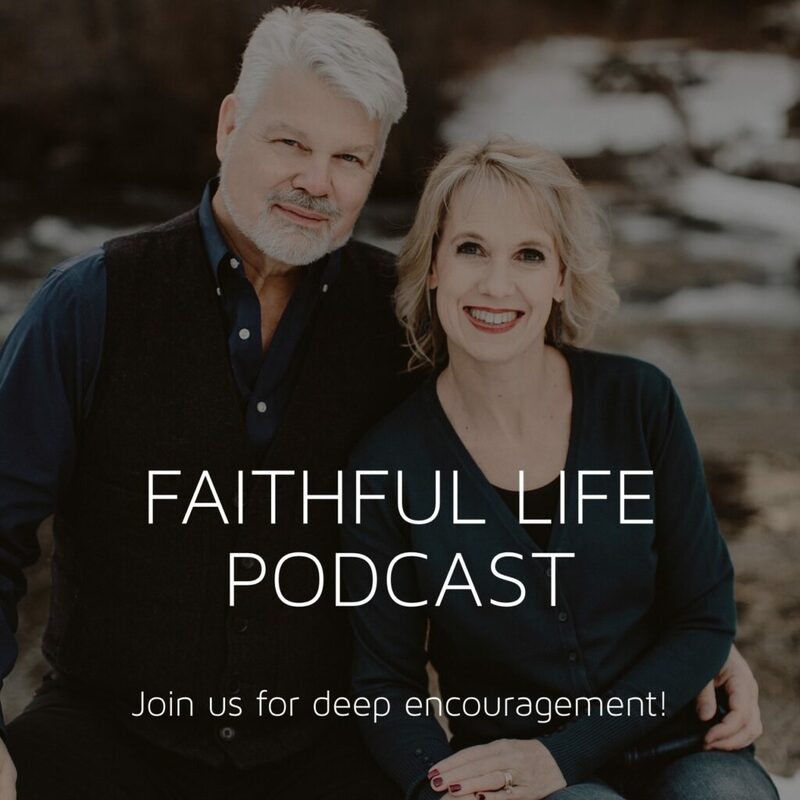 In the book, She Reads Truth, the co-founders explore how the truth in the Bible has been an unchanging, permanent force in their lives even as their circumstances lurched and fluctuated. I am a huge fan of the resources SRT puts out. They have contributed to a sustained desire to read my Bible in several lackluster times during the past year. 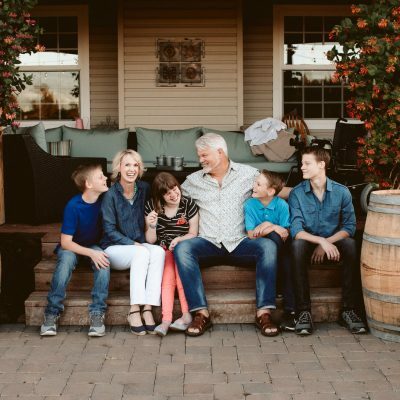 Raechel and Amanda’s diverse lives point to the bigger picture of being part of one big Story. She Reads Truth also has an amazing Bible (I own the Grey Linen, Indexed version). As a connoisseur of children’s books, I know pictures are important. Good illustrations breathe life into the text, cause delight and promote retention of the story’s content. As a literature lover, I know metaphors are used to paint word pictures that are equally as important. It wasn’t until I encountered this book that I considered the many word pictures used in the Bible to illuminate itself. 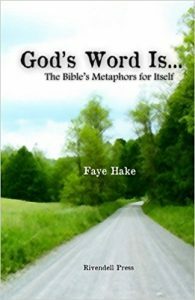 Faye Hake’s guide to 15 of these metaphors (such as A Lamp, Fire, and Our Foundation), gives readers a nuanced understanding of the beauty of Scripture. One of the biggest takeaways from this meaty book is that most of the metaphors are illustrative of both the Word of God and the Living Word, Jesus. You know it’s going to be a good book when the opening story leaves you in tears. This is the book for anyone who has felt guilt or shame about their Bible-reading habits or lack thereof. 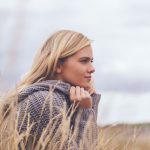 “God does not require our perfection, He wants a relationship with us,” says Kat Lee. 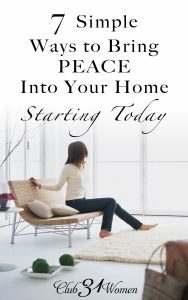 Within the first seven pages, you’ll learn three life-changing (seems hyperbolic, but like Kat, I think this is a true statement) things you can do every morning. And it will only take you three minutes. The first thing? Read / memorize / pray Psalm 143:8. 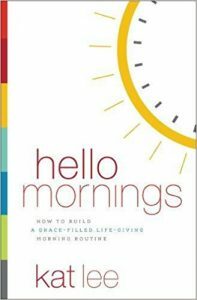 The rest of this motivating book has the latest research on habit formation, practical tools to scale up that three-minute morning routine to fit the season you’re in, and stories from other women who have transformed their mornings. I’m already a morning person and this still gave me tons of inspiration and helpful hints. 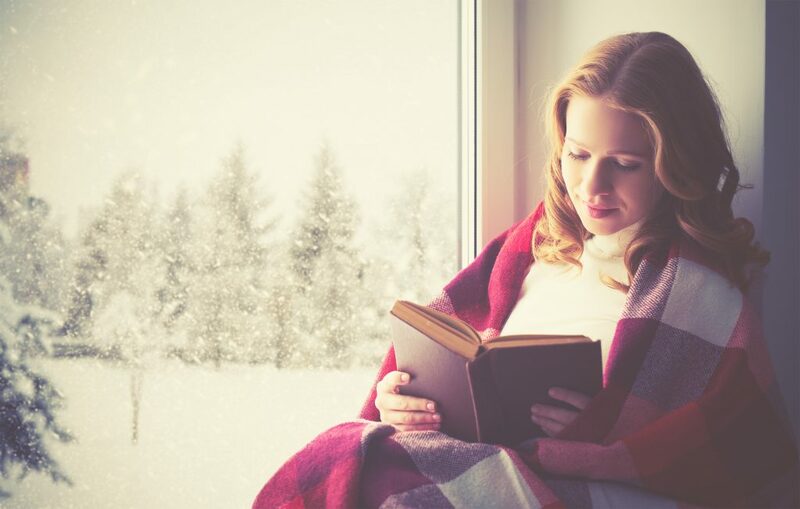 What books have inspired a love of God’s Word in your life? “My Utmost for His Highest”- this classic speaks truth still 100 years after it was first published.